Bali is amazing on all fronts, which might explain why so many couples love it. This is the place to awaken your adventurous spirit, but also strengthen the bonds you have and find peace and romance. Bali offers everything you can possibly want from a trip. The best part? You get to share it with the one you love. Though you want to see Bali for its nature, you can’t miss out on one of the most amazing waterparks in the world. You’ll get to enjoy numerous thrilling rides, go wild, and have fun. Of course, the experience wouldn’t be the same if you did it alone. This is partially because some of the best slides involve two people! Romance doesn’t have to be all holding hands and snuggling. This experience will show you both a different side of yourselves and let you have some real fun together. It will remind you that no matter how grown-up you are, you’re still the giggly kids that fell in love in the first place. Don’t forget to record your adventure with a GoPro or similar piece of equipment. After all, you don’t want to forget a moment of visiting the best waterpark in Asia. 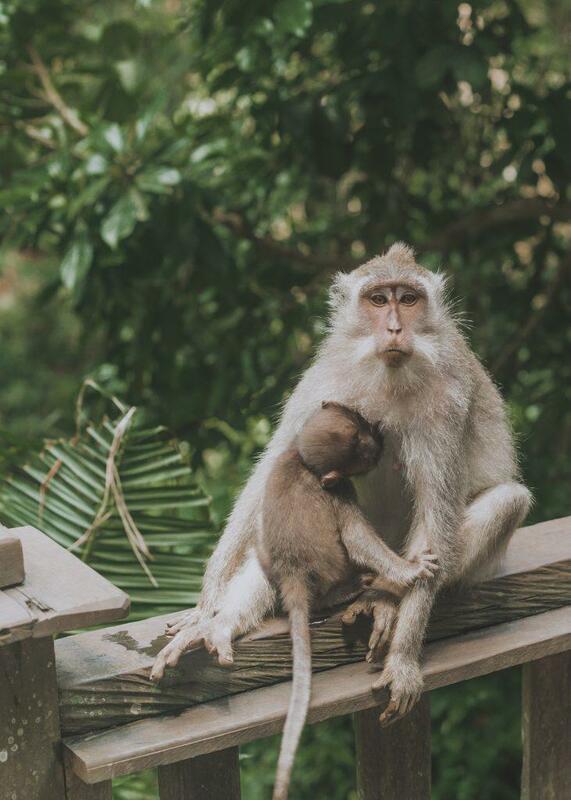 If you and your SO are animal lovers, you should definitely visit the Monkey Forest. 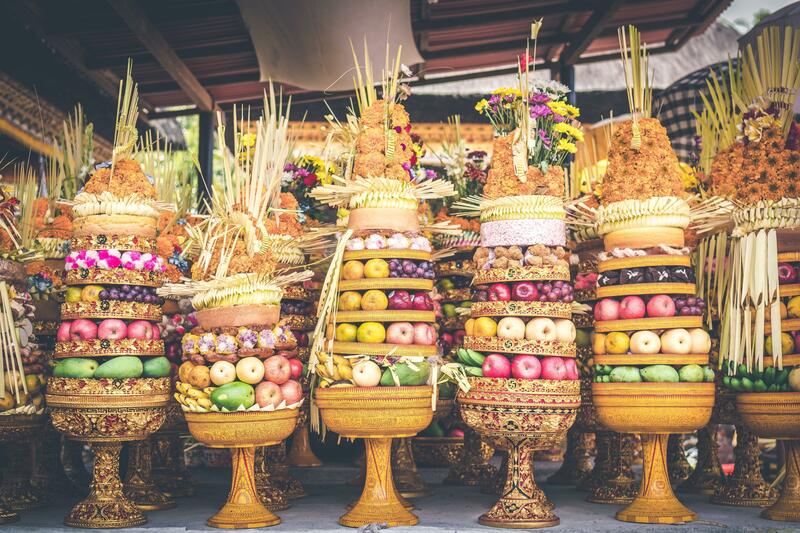 If you decide to go here as part of a tour, you’ll also get to visit a few very important temples of the Balinese culture. The Taman Ayun temple, also known as the Royal temple will leave you especially breathless. It is one of the most beautiful temples Bali has to offer, and one of the most outstanding monuments of culture and architecture. Next, you’ll get to see hundreds of monkeys clustering together in what is known as the Monkey Forest. There’s nothing quite so beautiful as seeing animals happy, in their own habitats. The day won’t be complete without witnessing the mesmerizing sunset over the forest. Trekking is an awesome activity for those who really want to get to know nature. You can book tours all over Bali and be guided deep into its jungles. If you’re lucky, you may even encounter native wildlife. Don’t be scared though, you’ll be in good hands of a guide the entire time. One particular tour you should book is the Bali Twin Lakes Jungle Tour. Walk into a peaceful village, hidden far away from the worries and troubles of today. You’ll get to get close and personal with the lakes, too, as the tour accounts for crossing the lakes with a canoe. After this, you’ll never see nature the same way again. Those who are looking to take their relationship to the next level should look into getting married in the jungle. What better way to commemorate your love than with something highly exciting? This will surely be a wedding like no other, one that you and your guests will remember forever. Not everything needs to be adrenaline pumping or exciting. 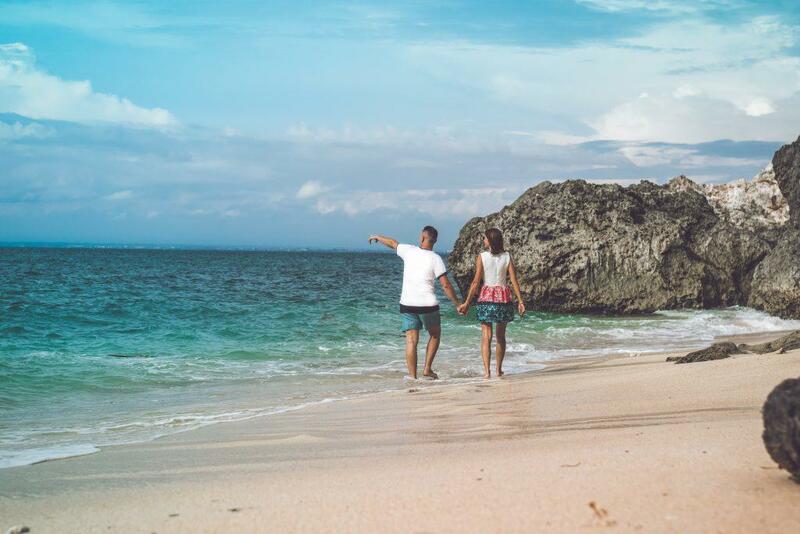 A simple walk down Bali’s beaches while holding the hand of someone you love can be enough to make your whole day. The Seminyak beach seems to be favored by many couples, who find it exceptionally romantic. The sunsets are most beautiful here, and the calm sea and fresh air allow you to revel in your surroundings completely. Don’t be afraid to take off your shoes for a little while, either. You’ll find that the sand is soft and inviting, thus completing your experience. As you can see, adventure and romance are waiting just around the corner. Bali will quickly become your sanctuary now that you know all of the best ways to explore it. The concrete jungle may be interesting for some time, but it will never measure up to the wonders of the real and untamed nature you can find here.